The photograph below, that went viral last year, highlights how addicted we are to our smartphones and the impact they have on our culture. 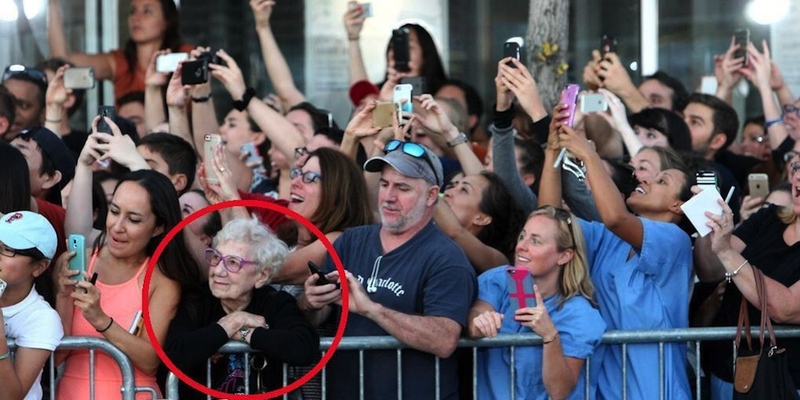 The lady in the front row was instantly loved for simply ‘living the moment through her eyes’. Smartphones are generally the first and last bit of technology we touch every day, whether you are searching for information, connecting with friends or setting an alarm. Enjoying the moment in real time, image by John Blanding/The Boston Globe via Getty. We know that more search queries are now done on mobile web vs. desktop. However unlike the desktop experience, if the content fails to load within 3 seconds, at least 53% of people will leave, or ‘bounce’, according to a google survey. Frustrated by this ongoing problem an open source initiative, the Accelerated Mobile Pages Project was born. 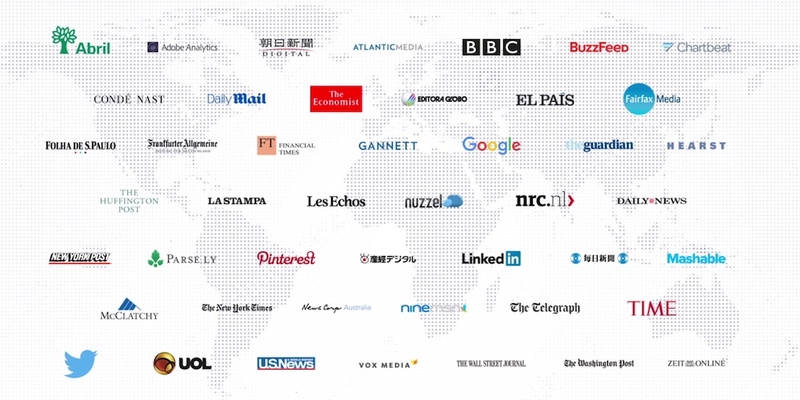 This is a collaborative industry project, backed by Google, involving dozens of technical and publishing companies. Their primary aim was to speed up the delivery of content and make the web faster on mobile – so basically improving performance of the mobile web for everyone! The AMP project is now celebrating its one-year anniversary and is thriving, primarily because of the strong community involved. The purpose of this blog post is to offer an understanding of AMP from a user experience (UX) perspective; and to answer some basic questions about whether an accelerated mobile page is right for you. Accelerated mobile pages are essentially stripped down version of HTML webpages using something referred to as AMP HTML. Simply put it uses static pages and is very simplistic; think back to the websites of the late 90s (if you can remember). These pages allow people to quickly and easily scroll through the site, allowing them to easily see the written content and images. As with any new product, this will evolve over time. Have you seen or used an AMP page already? There is a high chance you have seen, if not already experienced an accelerated mobile page. When doing a search on Google, AMP pages are identifiable – among Google results – by the AMP icon and notification. 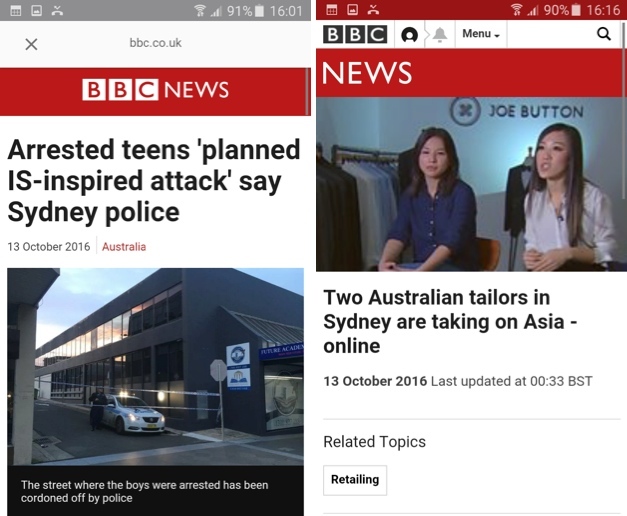 Below is an interesting example, as one of the BBC news pages is AMP enabled and the other is not. When tested, the accelerated mobile page loaded instantly as opposed to the non-AMP page which took a second longer (as you can see the second page is still loading when the screenshot was taken at approximately the same time). As you can see from the screenshots, there is a slight difference in the look of each page. This is because the accelerated mobile page is a ‘stripped back’ version (as mentioned), which is how the content loads instantly. Who has already adopted the AMP pages? Initially only publishers were using accelerated mobile pages; however it has evolved to include softer content providers, e-commerce and brands. It is now available for anyone who wishes to ‘AMP-up’ their mobile presence. If I want to AMP my business, is it hard to implement? AMP is not too difficult to implement, however if you are not confident with the back end system of your website, it is best to seek someone who is. There are various plug-ins available depending on what CMS your website uses. As with any new development and product, time and money is something that needs to be considered. You are effectively designing/building another website for your business and as with any facet of your business this will require ongoing maintenance. As with any new product innovation there are pros and cons. In summary, AMP implementation allows your consumers to instantly access your mobile website without having the ‘frustration’ of having to wait for up to a few seconds as with a normal responsive mobile website. However the type of content available on an accelerated mobile page is limited to a very basic user experience. It is very easy to understand why publishers need to be involved; otherwise they risk the chance of losing their audiences to other content providers who offer a faster service. As the AMP product is rolling out into the mainstream market it may be an additional expense that doesn’t deliver the ROI for your business. Saying that, you don’t want to be the last one to adopt and miss the boat – wondering whether you should get on board? Contact the team at Flow Online and we will be happy to discuss accelerated mobile pages option for you and your business.